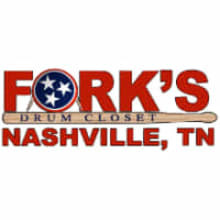 Based in Nashville TN, proudly serving drummers worldwide since 1982. We are America's favorite pro drum shop! Our customers range from beginners to seasoned touring and studio pros'. We have everything you need in stock at all times!